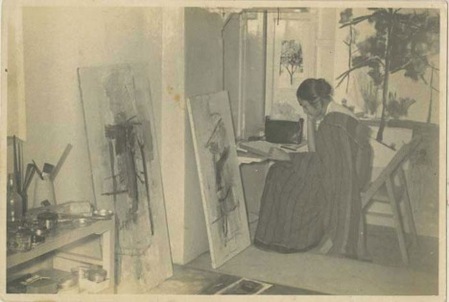 Fans of abstract art may enjoy the contribution of Indian artist Nasreen Mohamedi (1937 to 1990) to modernism. Her work has received critical acclaim internationally in recent years. This exhibition is the largest solo show of her work in the UK to date, with 50 works including painting, drawing and photography. Check out the Museum's website for more information on visiting the exhibition.